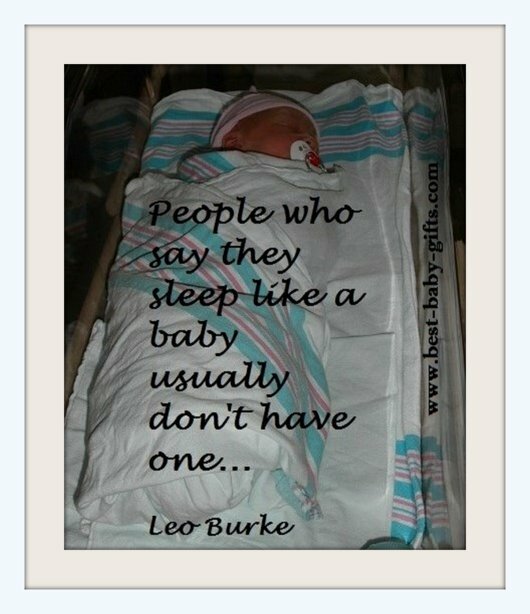 Here's a collection of funny baby quotes! 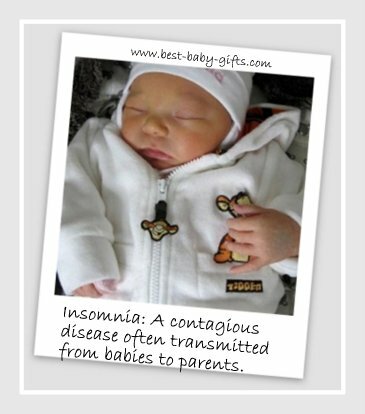 It's not always easy with a newborn in the house and having a new baby or kids in general is not always fun. I know that first-hand... Take a funny saying about parenthood and family life and brighten the new parents' day. Everybody will be able to relate! If you are looking for inspirational quotes for babies, please follow the link at the bottom of this page. Children nowadays are tyrants. They contradict their parents, gobble their food, and tyrannise their teachers (Sokrates) ... but just a little toothless smile and mummy and daddy are happy! 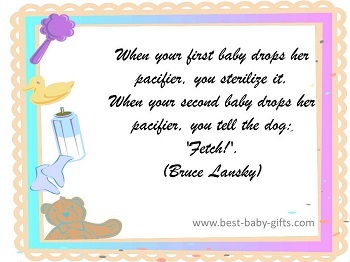 These new baby sayings are great for use in your baby congratulation cards or baby shower cards. They make the new parents smile and you can write them together with some personal sentences for the new family. 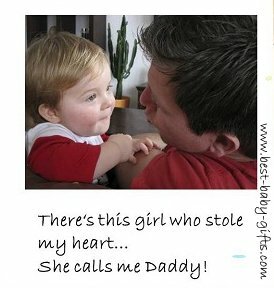 A (new) parent might like to write them down as a baby announcement message, in a photo album or in a family scrapbook. And they make nice nursery wall art, too. On your twin birth announcement: We used to have time. Now we have twins! 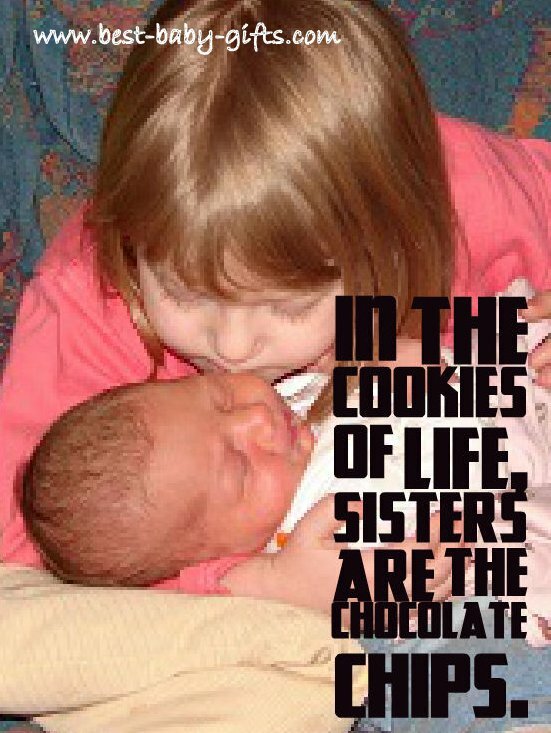 Browse new baby poems and poems for twin babies.